Show respect for the wildlife you hunt by taking only clean, killing shots, then retrieving and properly handling your game. Take only what you will use, even if it is under the legal limit. Learn to tread lightly while afield. Use vehicles only on established roads and trails, practice low-impact camping and travel, and pack out your trash, including cigarette butts and spent shell casings. Always get permission to hunt on private land. Close any gates you open, and never damage crops or property, including fences, outbuildings or livestock. Alert landowners or land managers about any problems you find on their property. Remember that the future of hunting depends on hunters and non-hunters alike. Be considerate of non-hunters’ sensibilities, and strive to leave them with positive images of hunting and hunters. Don't flaunt your kill. Treat game carcasses in an inoffensive manner particularly during transport. Exercise caution at all times. Fire your bow only when you are absolutely sure of your target and its background. Use binoculars, not your archery site, to identify your target. Remember that hunting and alcohol don't mix. Obtain proper tags and licenses. Hunt only in allowed areas and during designated times and seasons. Obey bag and possession limits. Use only legal hunting methods and equipment. 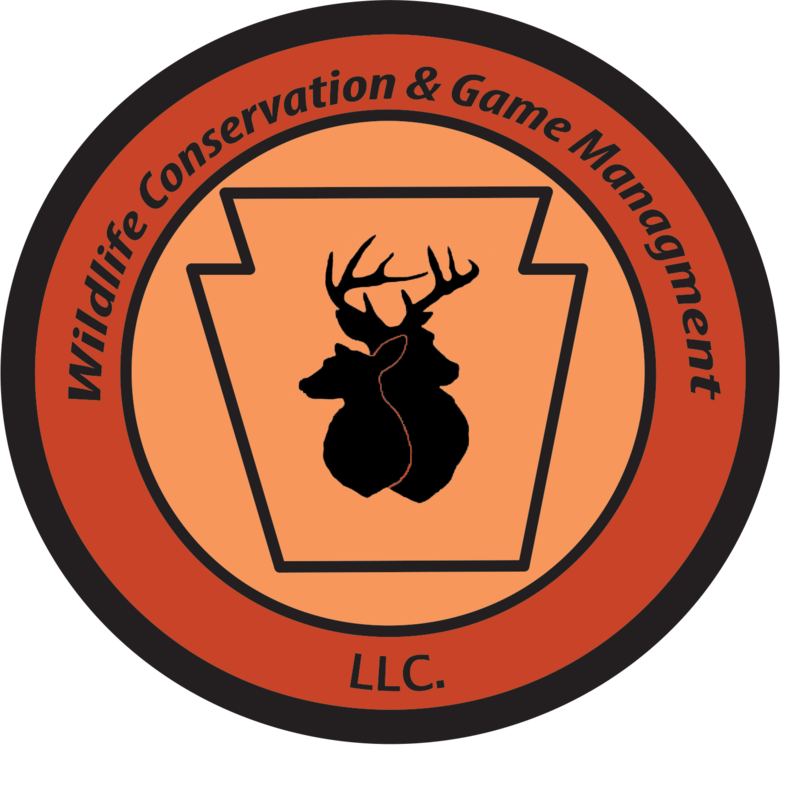 Provide hands-on and financial support for conservation of game and non-game species and their habitats. Learn more about wildlife and habitat issues, and urge policymakers to support strong conservation initiatives. Become involved in wildlife conservation organizations and their programs. Purchase state and federal wildlife conservation stamps, even if such stamps are not required for hunting. Invite a young person or a non-hunter next time you go afield to scout or hunt. Attend a hunter education course, and urge others to do the same. Set high ethical standards for future generations of hunters to help ensure hunting will continue. Improve your outdoor skills to become more observant, a better hunter, and a better teacher. Sight-in your bow, and practice shooting to ensure a clean kill in the field. Learn more about the habits and habitats of game and non-game wildlife and their management needs. Take pride in being an ethical hunter. Insist that your hunting partners behave in a responsible, ethical manner.